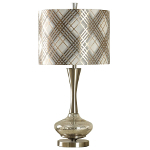 Elegant and distinctive, the Scandinavia Inc. New Orleans contemporary table lamps are the perfect accent for your favorite room. 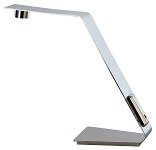 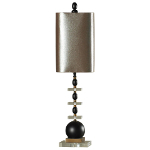 From transitional, contemporary, NOLA specific or sleek modern designs, Scandinavia Inc. carries a table lamp to suit every taste and fashion. 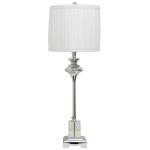 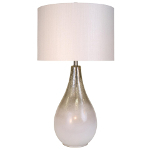 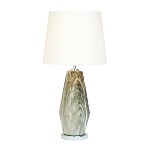 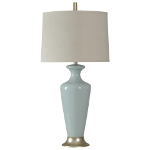 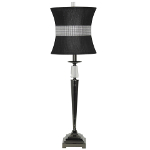 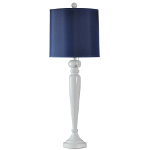 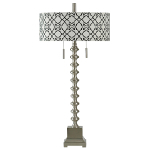 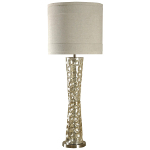 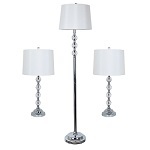 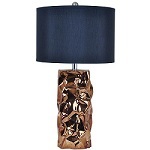 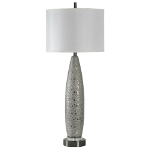 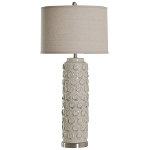 Browse our complete selection and choose the table lamp that is right for you.